This stunning home, the Belmont 2 plan by Riverchase Homes, is located on beautiful Forest Glen Drive in Dawson Creek, the newest section at The Waters. 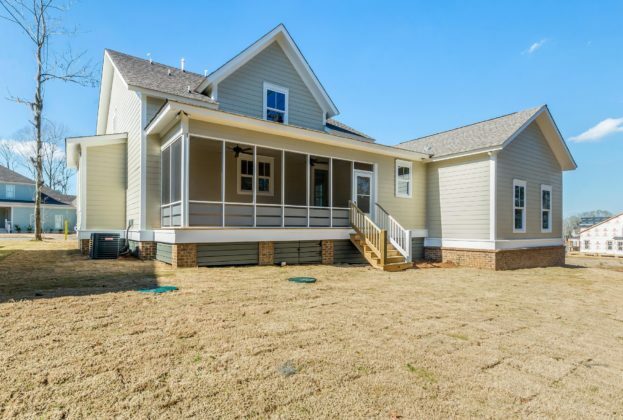 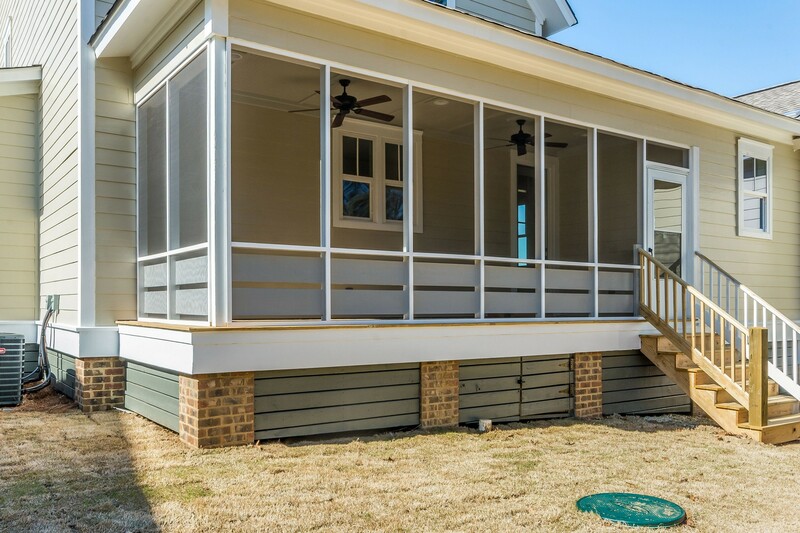 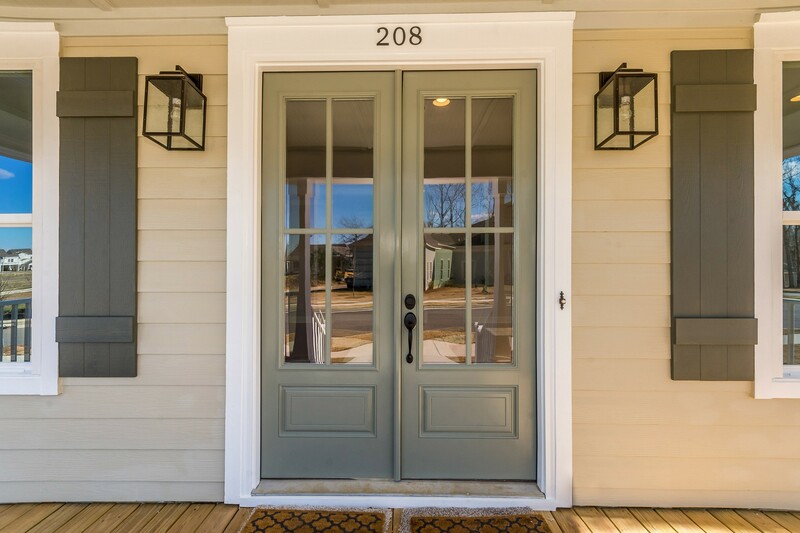 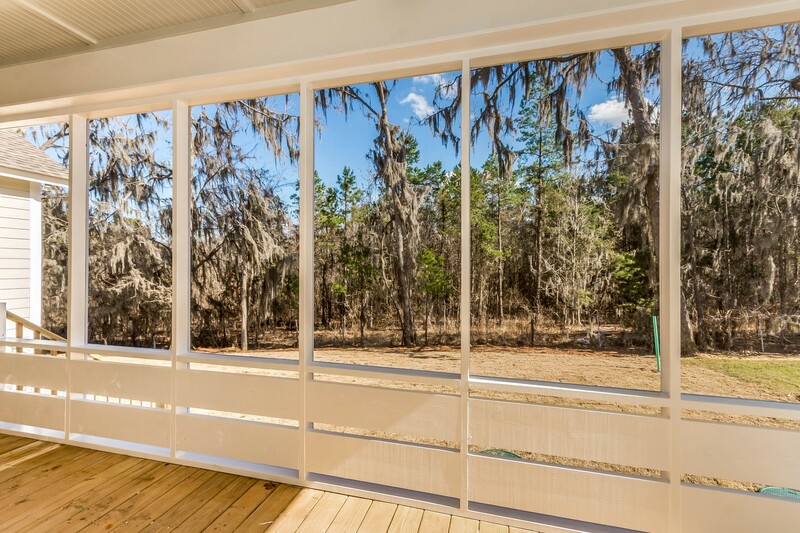 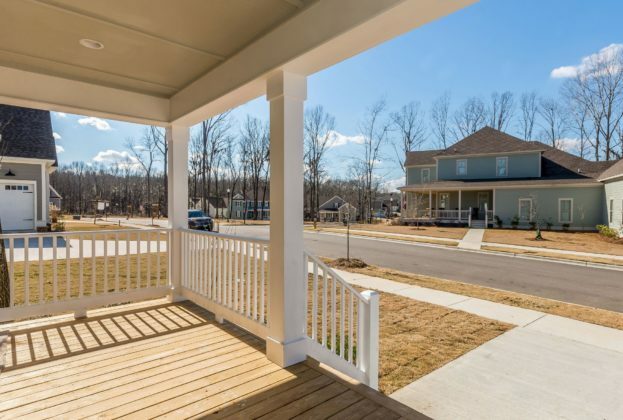 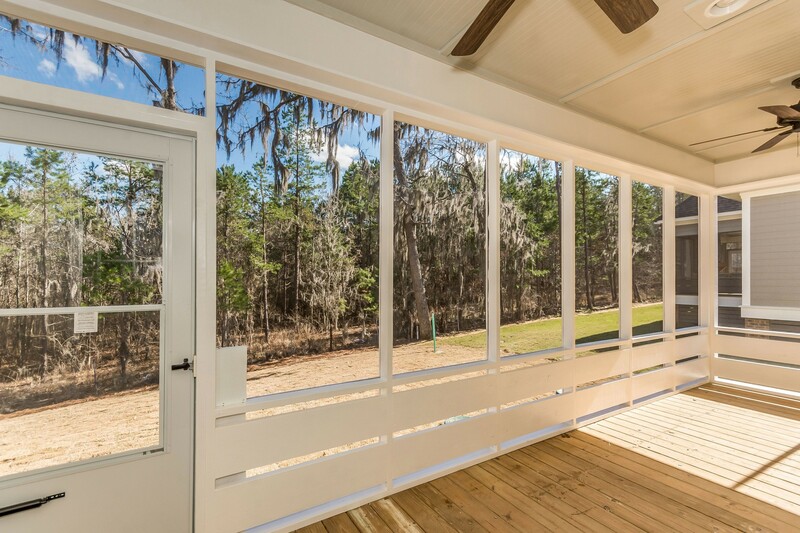 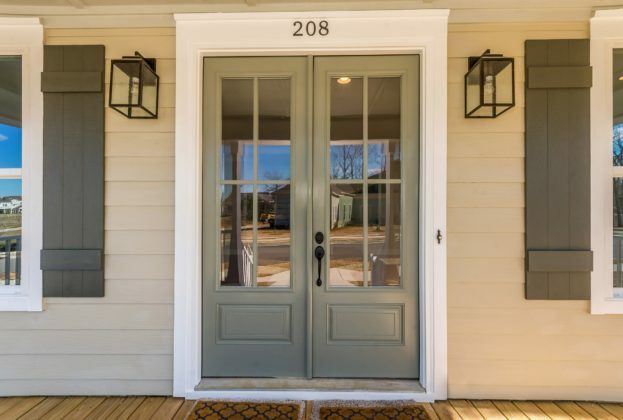 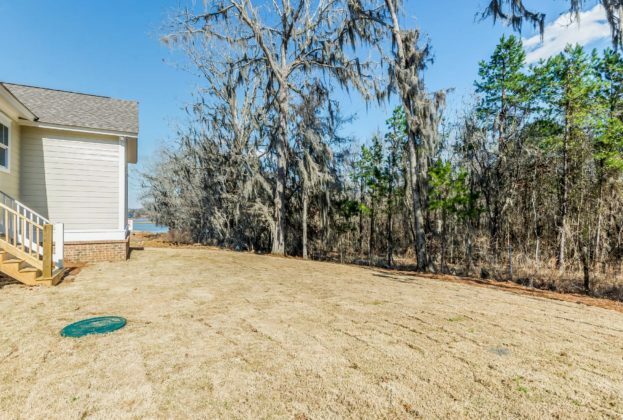 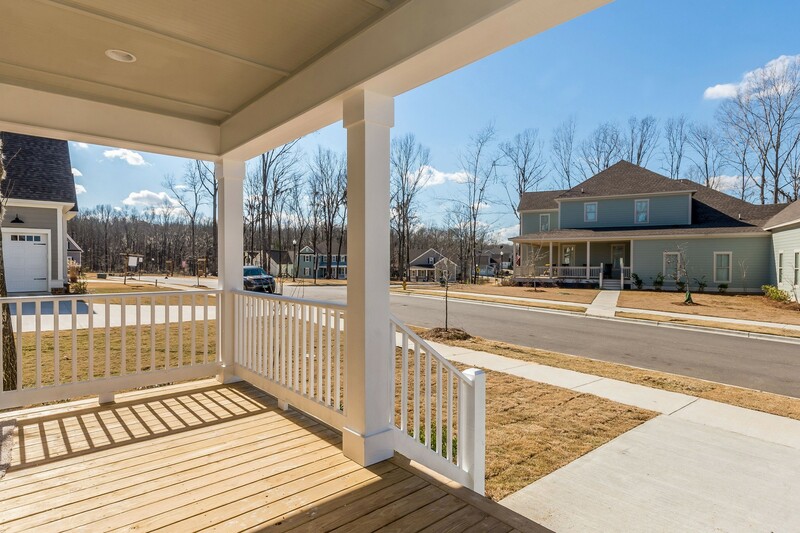 Enjoy the outdoors from your front or back porch, this home is across the street from the neighborhood playground and is in walking distance to the Blue Heron Pool Club. 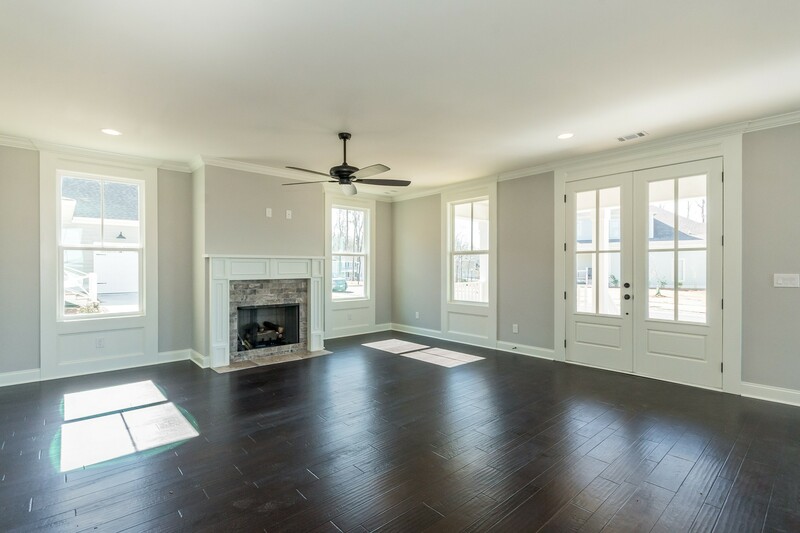 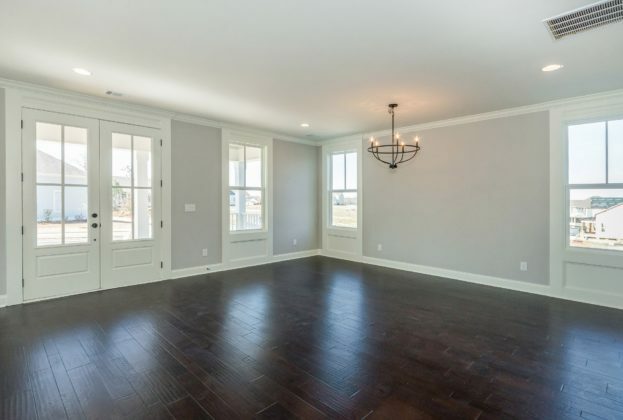 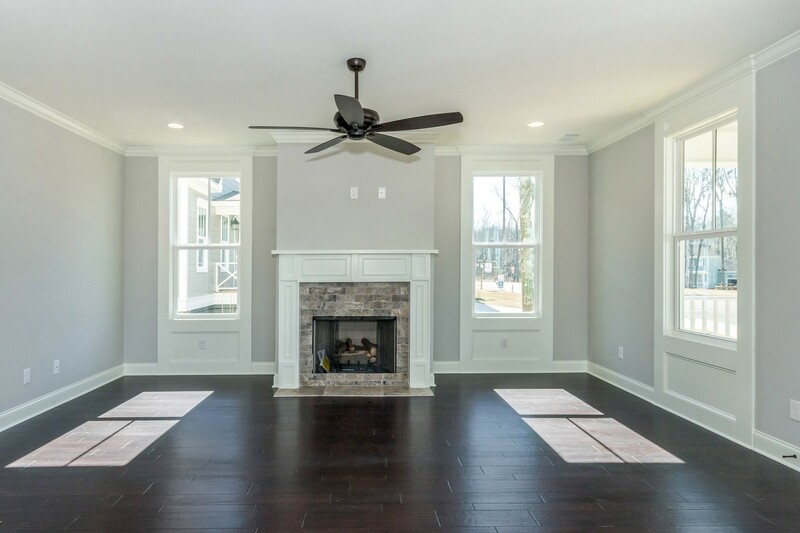 Beautiful wood floors span the length of the open dining room and living room with a ventless gas log fireplace. 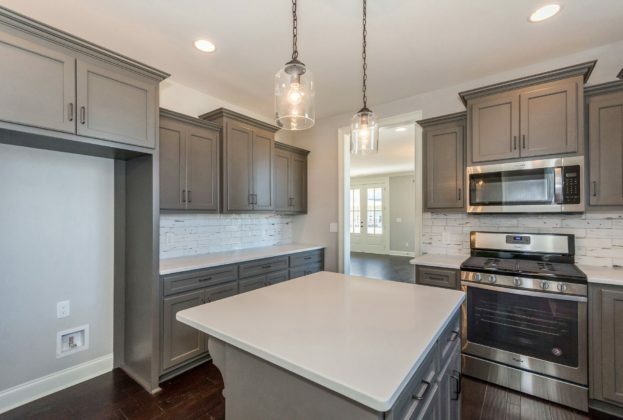 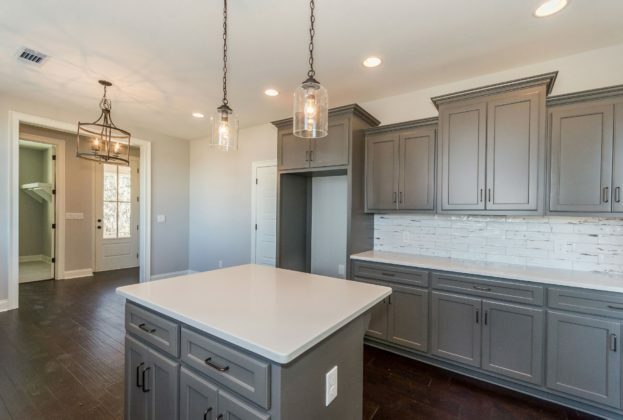 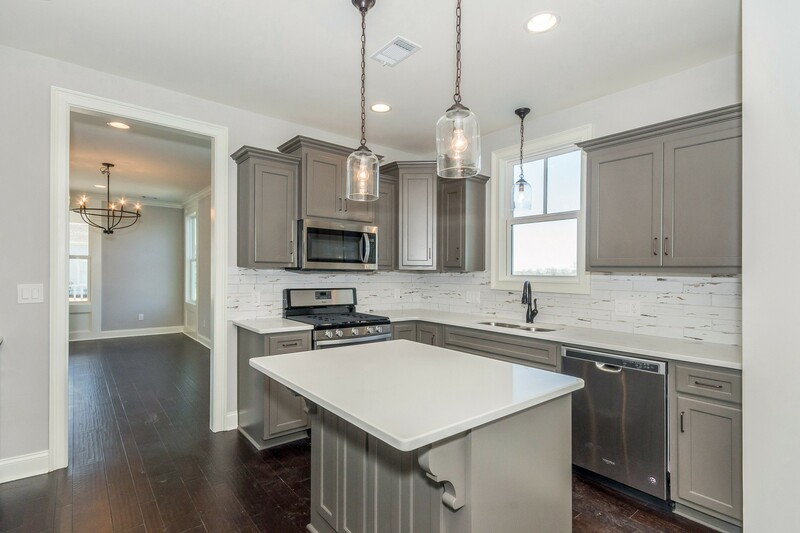 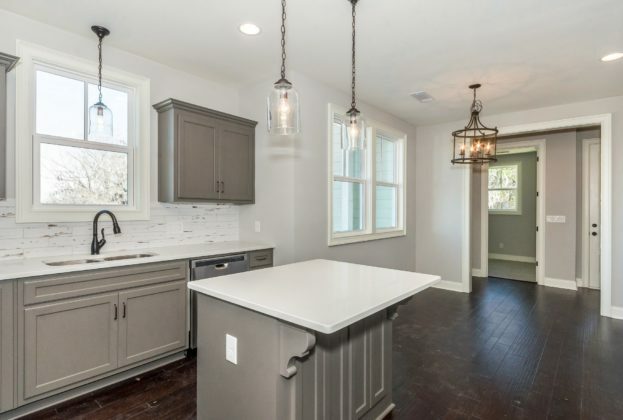 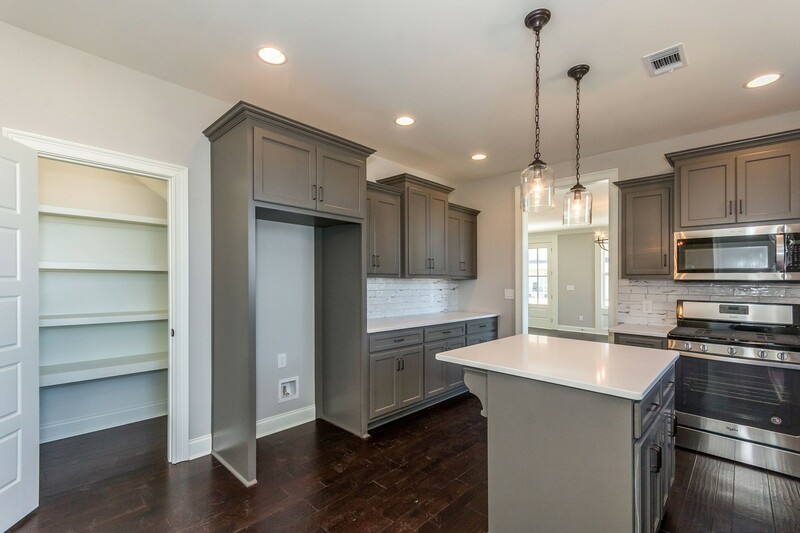 The spacious kitchen features custom cabinets, designer backsplash, granite countertops and beautiful light fixtures. The breakfast nook off the kitchen is the perfect spot for morning coffee! 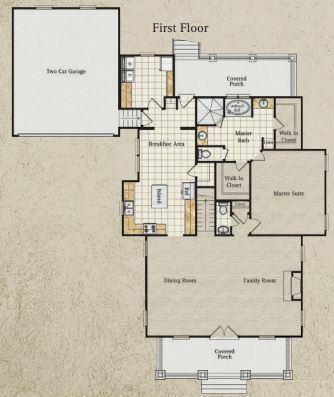 Relax in the downstairs owner’s suite, with a spa-like bath. 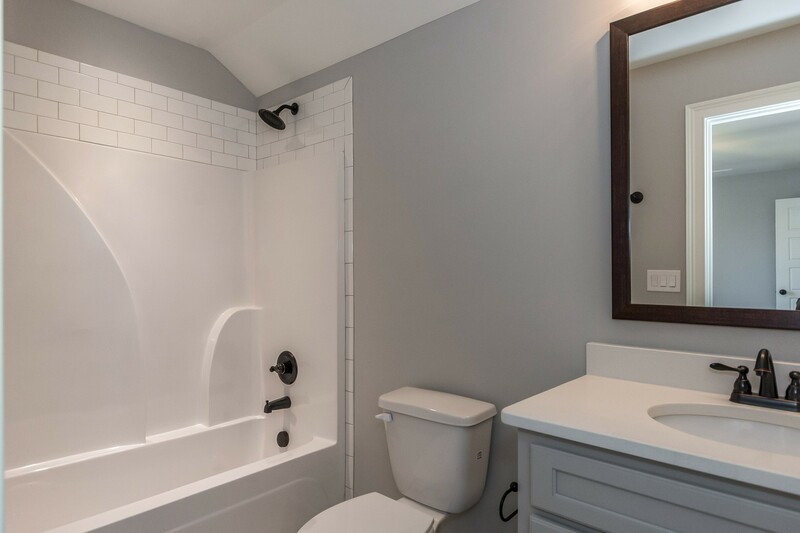 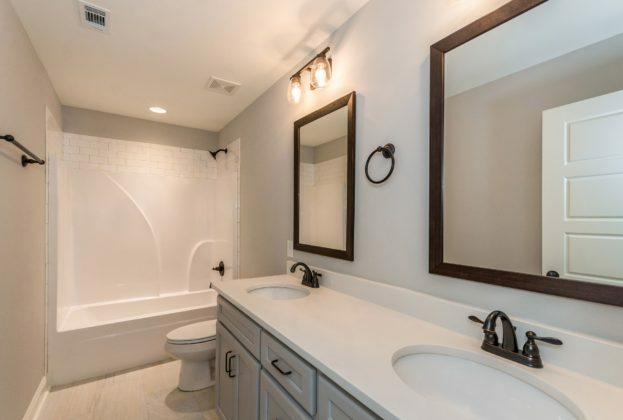 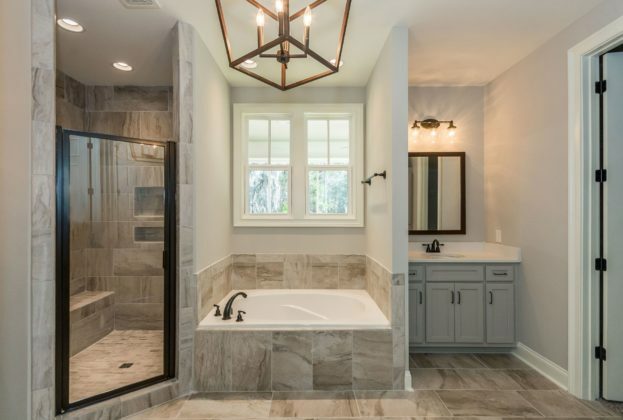 The bath features custom light fixtures, a soaking tub, separate tile shower, double vanities and a walk-in closet. 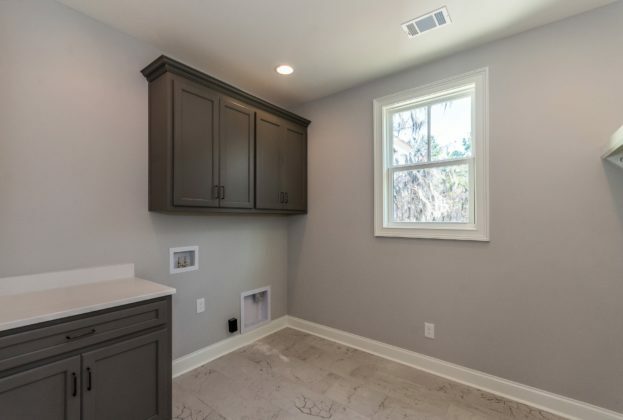 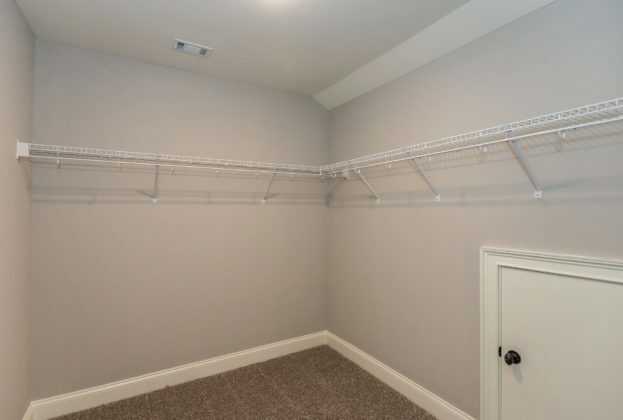 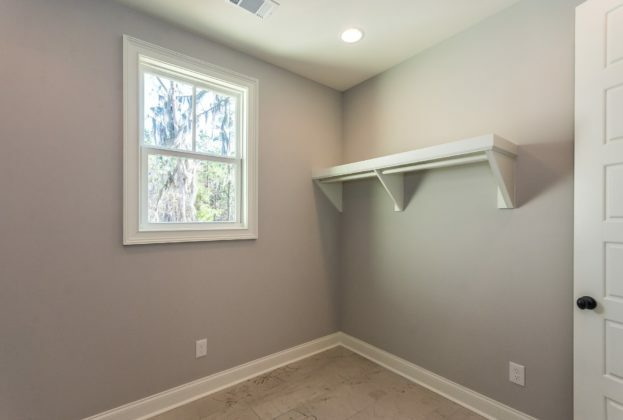 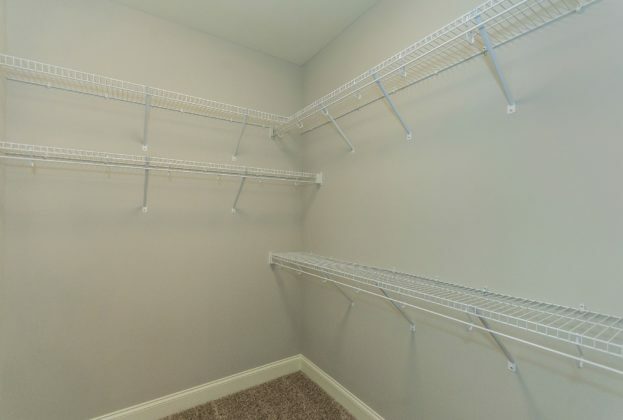 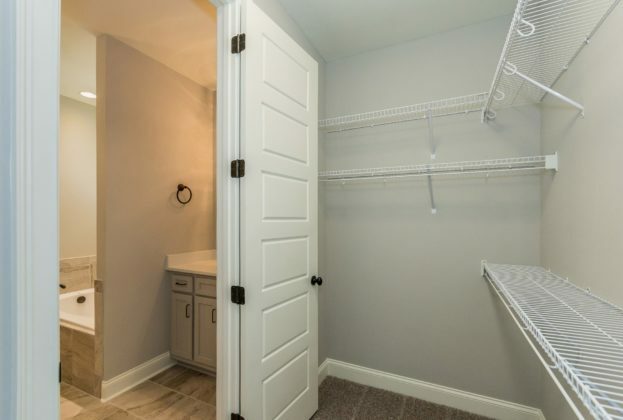 The large utility room has extra counter and storage space, plus room for a freezer. 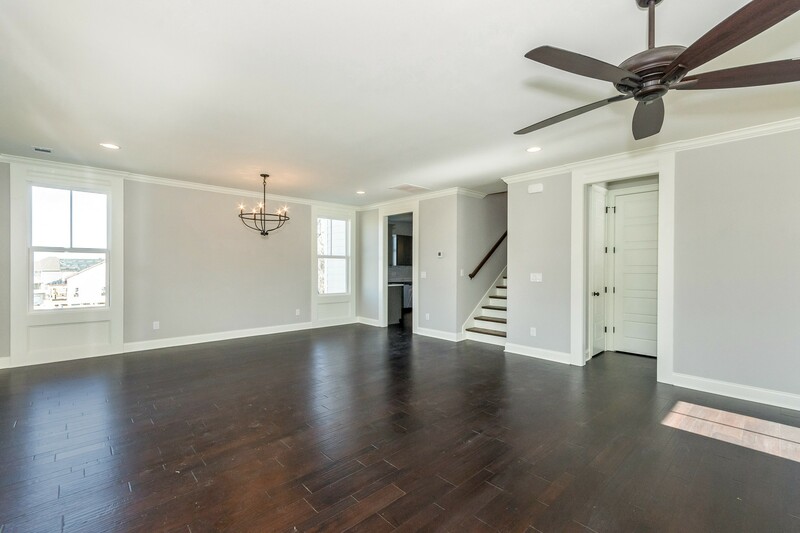 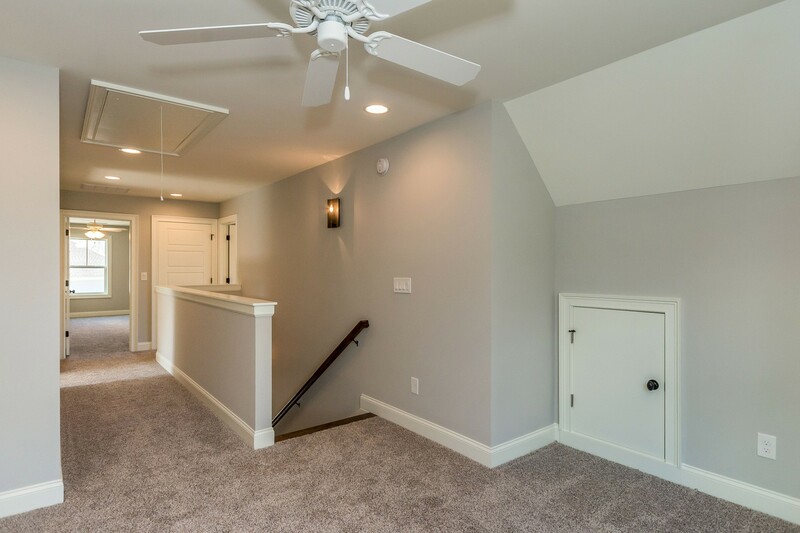 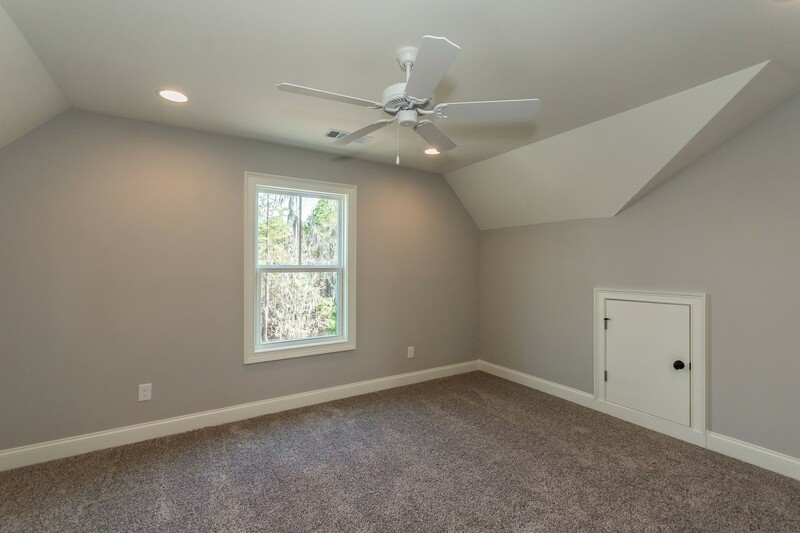 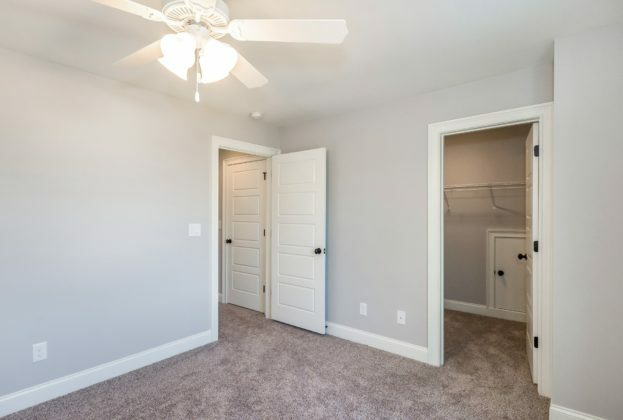 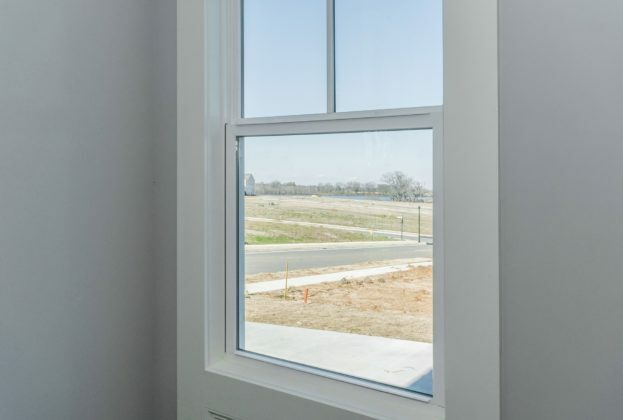 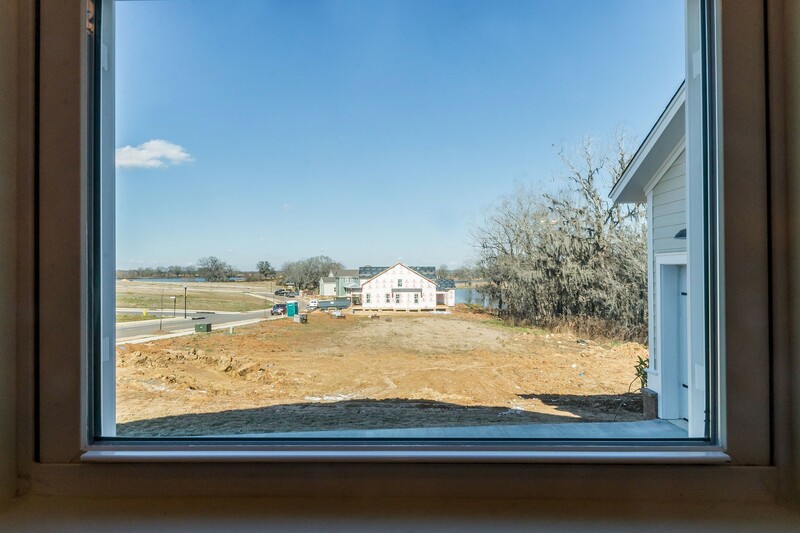 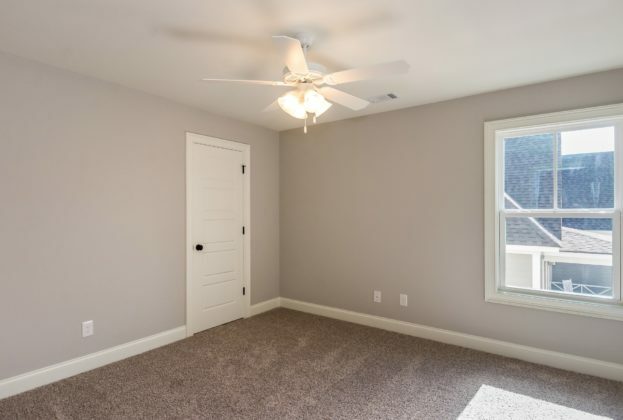 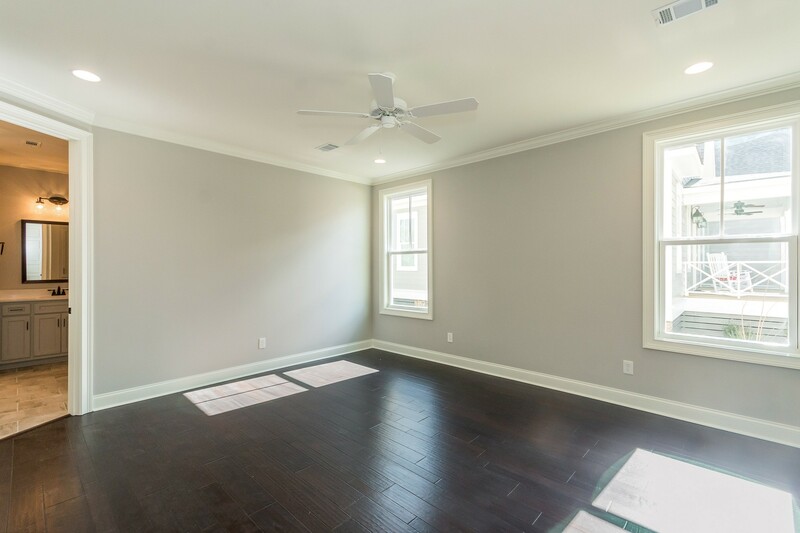 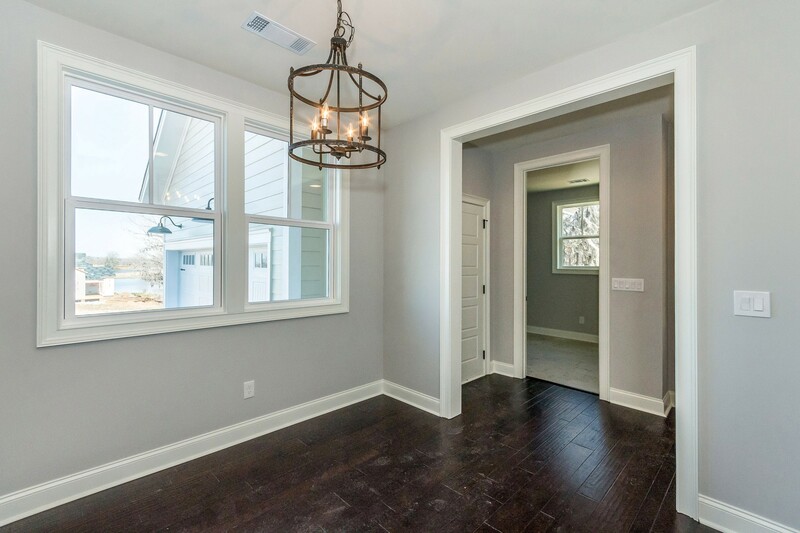 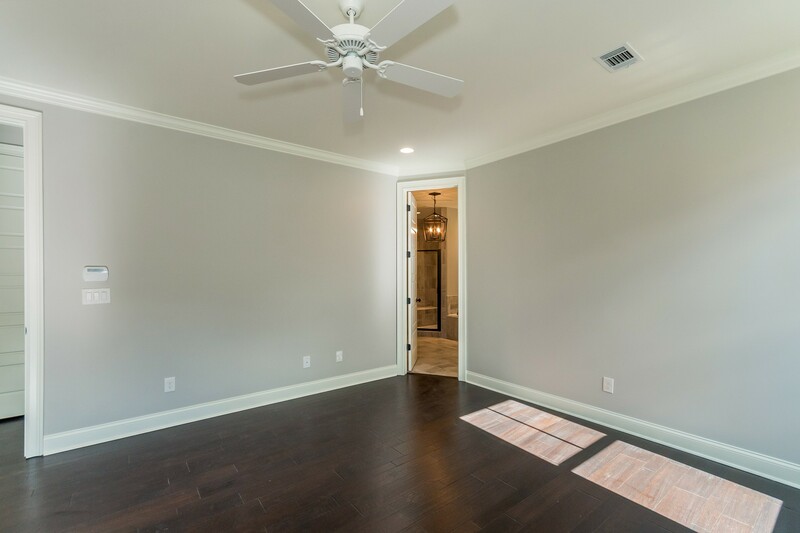 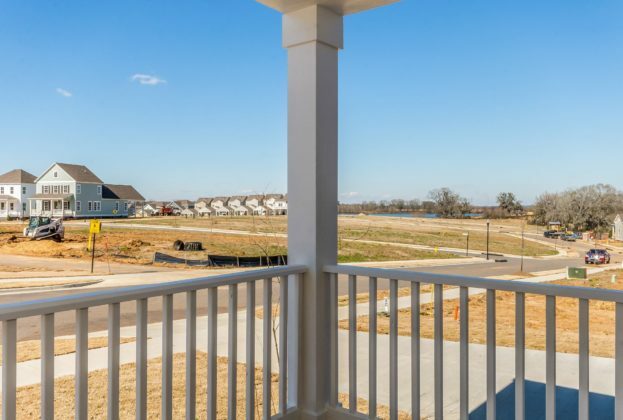 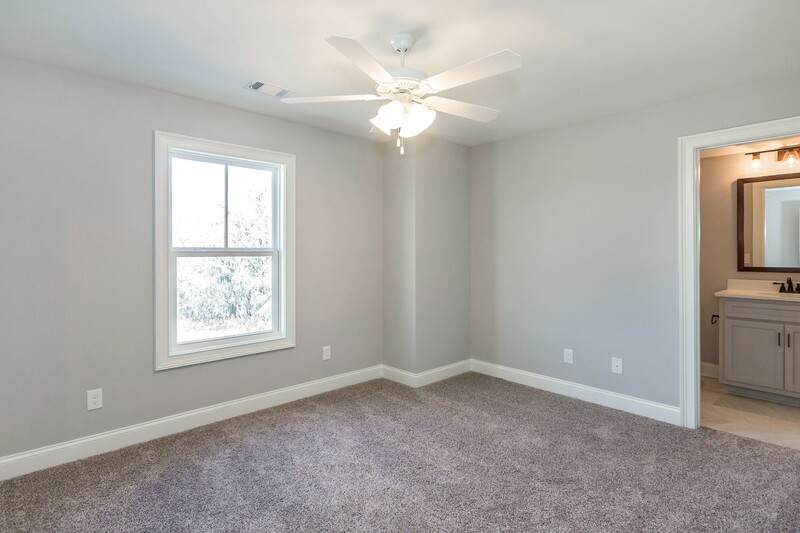 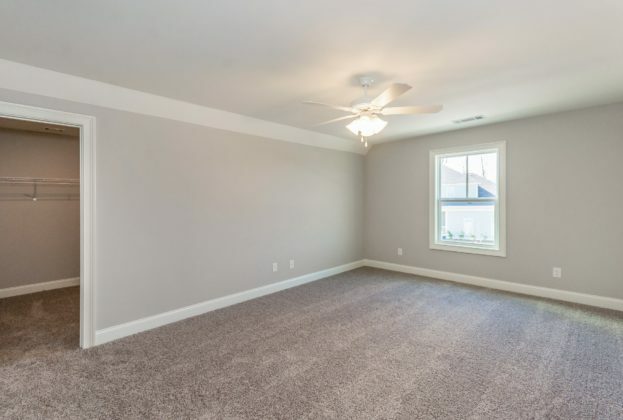 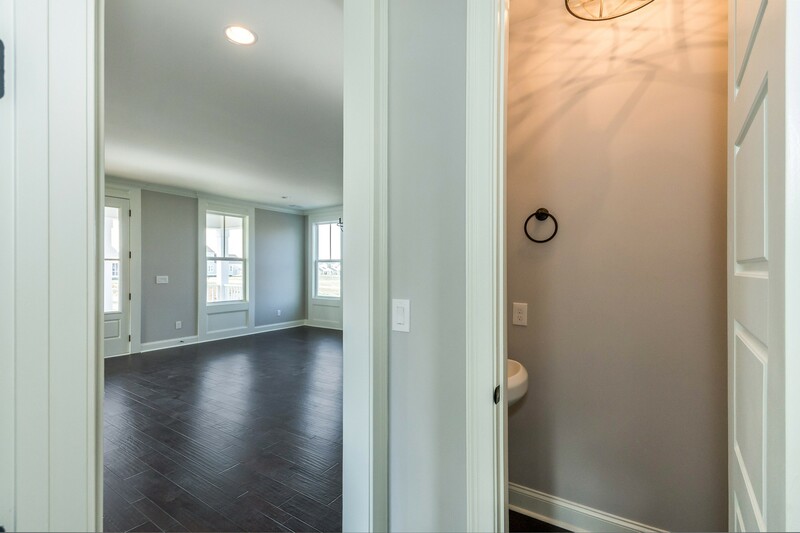 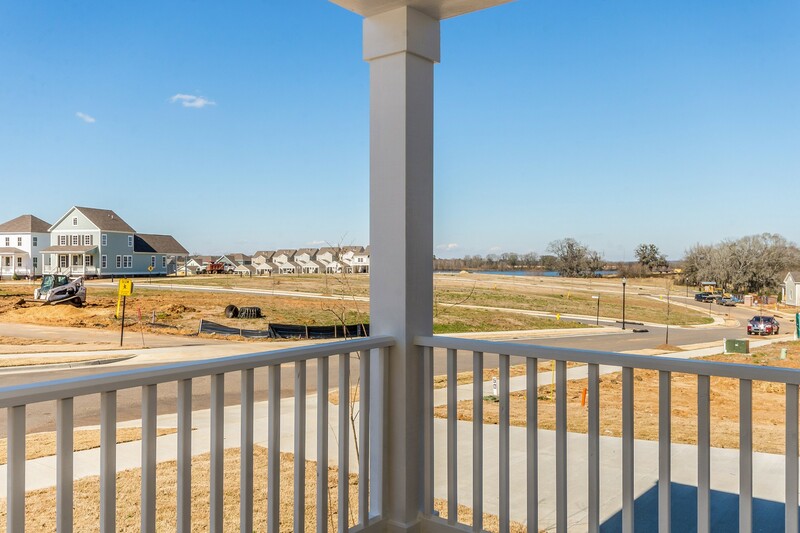 Upstairs, you’ll find 3 guest bedrooms each with a walk-in closet, two bathrooms plus a sitting room. 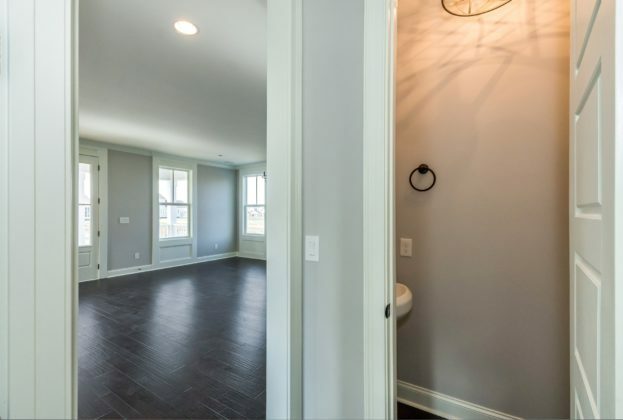 One of the rooms upstairs includes an en-suite bath! 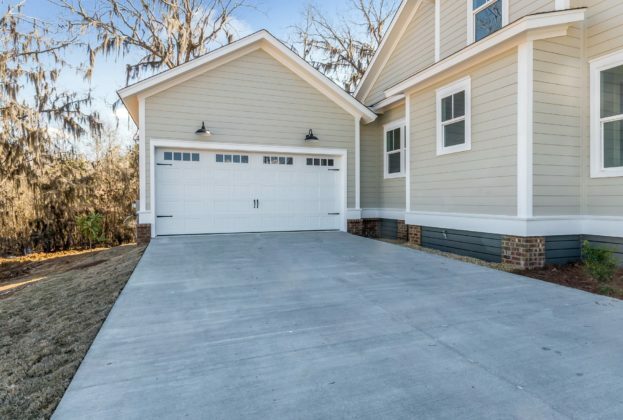 There is a two-car garage and a large parking pad.